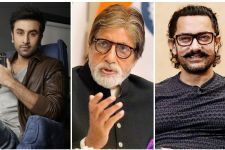 While several young actors are currently being approached for the role of Rakesh Sharma, one doesn't know but Akshay Kumar was also offered the part. Some films are destined to go through a lot of trouble before it finally sees the light of the day. Despite the super success of Uri: The Surgical Strike, Ronnie Screwvala and Siddharth Roy Kapur are finding it difficult to find an appropriate star for their next venture together - the Rakesh Sharma biopic. Titled Saare Jahaan Se Acha, the film was supposed to be made with Aamir Khan and Priyanka Chopra in the lead. But Aamir opted out soon after and PC too headed to New York for her international assignments. 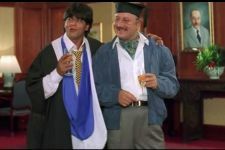 Then, Shah Rukh Khan was offered the film on Aamir's recommendation and he had given his nod to the film on principle. He had not signed the film but said yes to it. But after the debacle of Zero which also had a space element in the second half where he goes to the moon, he decided to opt out of this film, too. While several young actors are currently being approached for the role, one doesn't know but Akshay Kumar was also offered the part. 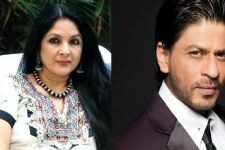 "He was the first one they approached after SRK exited the project. But even Akshay refused it on the word go. He didn't even take a narration. He didn't want to hold the producers up and waste their time. He told them up front he can't accommodate that film. 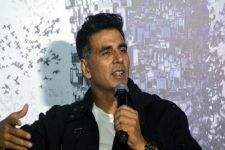 They want to go on floors as soon as possible and Akki has already blocked his dates for as many as seven projects in the coming one and half years. 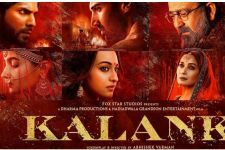 Plus, he is already part of R Balki's Mission Mangal and didn't want to crowd his filmography with another space film just as yet," a source revealed.